You’ll need to look really close to see the differences between the Cherish Kiss Padlock Handbag and the original Hermes Birkin bag. This look alike features all the key elements of the original. It is also made from top grain cow leather with a soft internal lining and comes in a choice of 11 different colors, including red, pink and brown. You’ll have plenty of choices when it comes to picking out the one for you. Inside the bag, there’s one slip pocket and a single zipped pocket, ideal for holding your smartphone and other valuables. 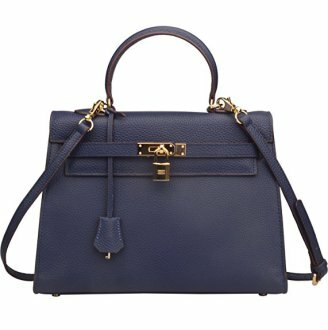 The Dasein Handbag features a number of Birkin-esque elements. 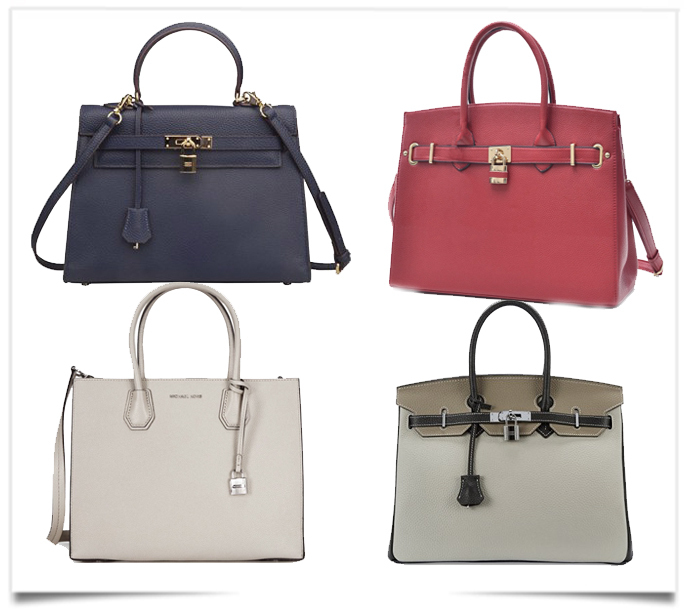 These let the bag to ooze class without losing its original appearance. Featuring double-rolled, top handles and an adjustable 50-inch shoulder strap, the vegan leather bag allows for plenty of individual interpretation along with a number of striking color options. For those who love the Birkin Bag style but prefer a purse that can be worn off the shoulder, the elegant Ainifeel Bag keeps the essential ingredients and throws in an adjustable shoulder strap. Great for casual wear at work or out with friends, you’ll still find the recognizable padlock and handle on this option. In addition, the bag is made from a high-quality cow leather and is available in stylish black or dark blue along with six other lighter color options, great for summer. 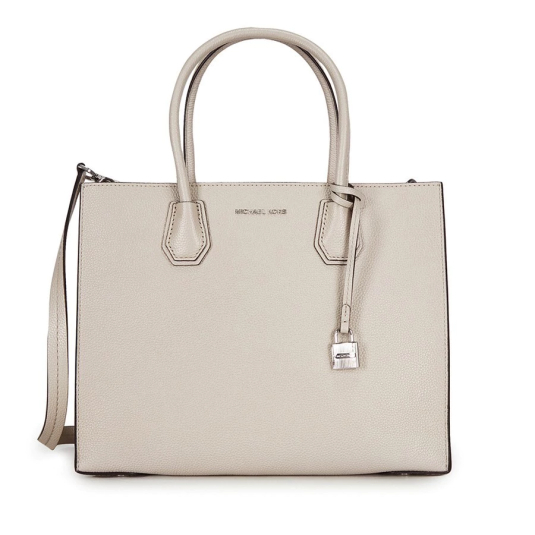 Not as famous as the Hermes Birkin, the Michael Kors Studio Mercer bag is gaining popularity. The luxury designer knows how to design a leather bag, and this useful option is no exception. Durable and versatile, the ivory leather is easy to match with most outfits. 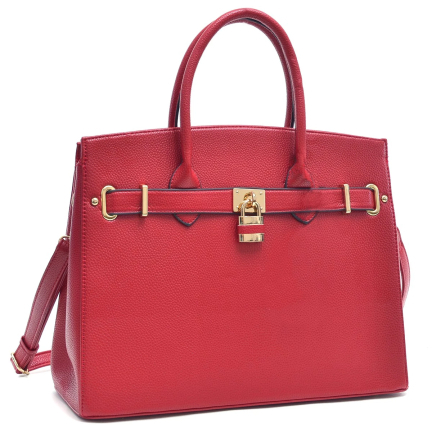 And the adjustable shoulder strap can be removed to transition the bag from day use to a more formal setting. This entry was posted in BAGS, BREAKING MODE, BREAKING NEWS and tagged HERMES by admin. Bookmark the permalink.